Will Burleigh is a hard-nosed, no-nonsense M.D. totally dedicated to the health and welfare of the patients in his practice. 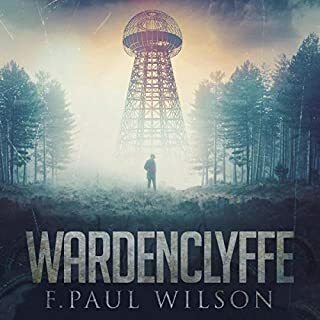 But when he himself is diagnosed with throat cancer, he can’t bear the idea of undergoing massive radiation and radical surgery that will leave him permanently disfigured - all with no guarantee he will live at all. The end of the world begins at dawn, when the sun rises later than it should. Then the holes appear. The first forms in Central Park, within sight of an apartment where Repairman Jack and a man as old as time watch with growing dread. Gaping holes, bottomless and empty…until sundown, when the first unearthly, hungry creatures appear. If this ever happened you would be terrified! 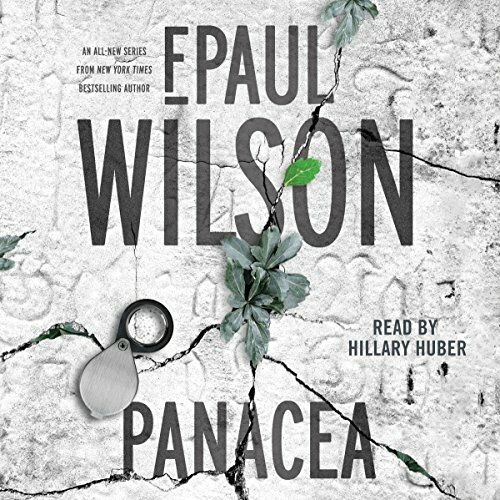 Two secret societies vie for control of the ultimate medical miracle - panacea - in the latest audiobook by New York Times best-selling author F. Paul Wilson. Medical examiner Laura Hanning has two charred corpses and no answers. Both bear mysterious tattoos but exhibit no known cause of death. Their only connection to one another is a string of puzzling miracle cures. 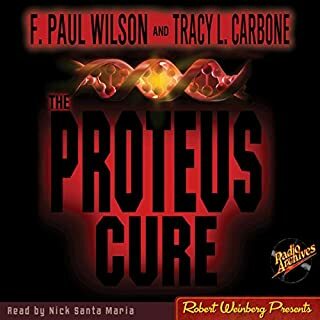 Her preliminary investigation points to a cult in the possession of the fabled panacea - the substance that can cure all ills - but that's impossible. 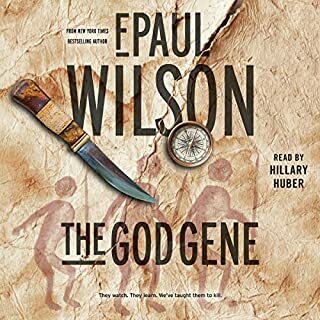 Laura finds herself unknowingly enmeshed in an ancient conflict between the secretive keepers of the panacea and the equally secretive and far more deadly group known only as 536, a brotherhood that fervently believes God intends for humanity to suffer, not be cured. Laura doesn't believe in the panacea, but that doesn't prevent the agents of 536 from trying to kill her. A reclusive, terminally ill billionaire hires Laura to research the possibility of the panacea. 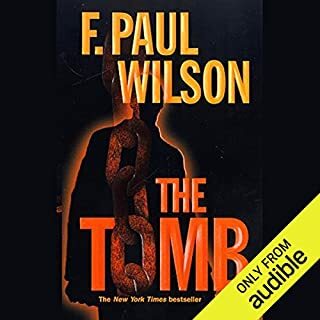 The billionaire's own bodyguard, Rick Hayden, a mercenary who isn't who he pretends to be, has to keep her alive as they race to find the legendary panacea before the agents of 536 can destroy it. 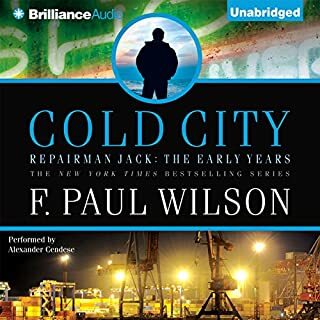 I've read almost everything written by Mr Wilson and enjoyed them all. This one isn't my favorite but it's very, very good. The narration was very well done. Interesting, kept my attention. A little far fetched and predictable but still a book I would recommend. A better narrator would have helped. Good idea, well written, but entirely predictable. 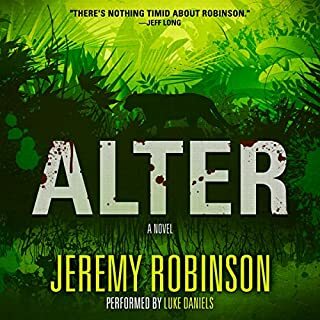 The book may be better read than listened to, as Hillary Huber can not do male voices, and her female lead was whiny. Avoid the kudos of other listeners. This book is unfocused and steeped in religion with rather nasty characters.